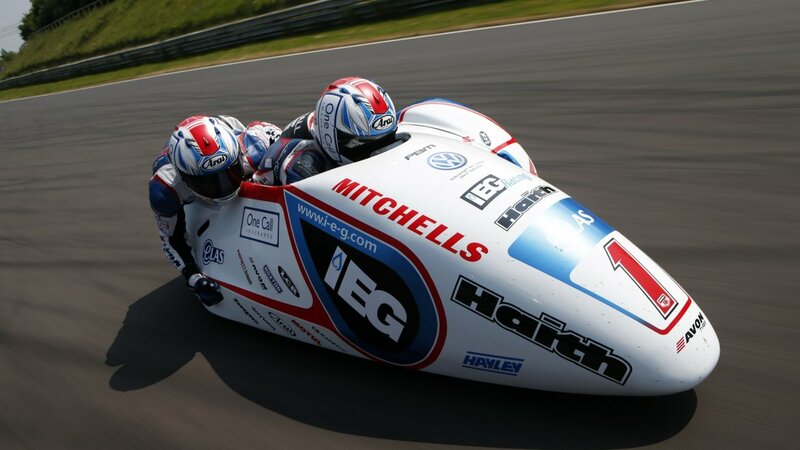 MELKSHAM, UK, 24 May, 2018 – Six-times Isle of Man TT Sidecar race-winners Ben and Tom Birchall are aiming to take their seventh sidecar victory at this year’s Isle of Man TT. 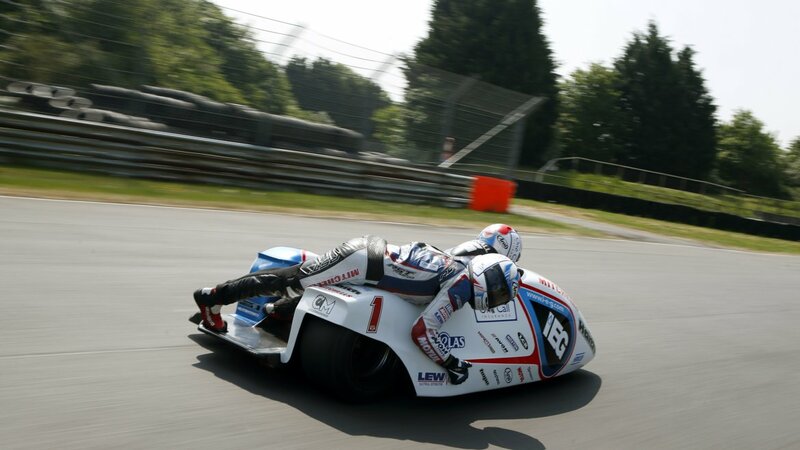 The brothers have won all six of their TT trophies using Avon tyres, as well as multiple Sidecar World Championship titles and will take to the legendary 37.73-mile Isle of Man street circuit on Avon’s slick racing tyres again at this year’s event (May 26 – June 8). Looking to beat their 117.119mph record lap time which they set last year, the duo is on the hunt for more TT glory in an LCR Honda outfit, equipped with the state-of-the-art Avon products. With all 2017 TT podium places taken by Avon-shod outfits, the Wiltshire-based Avon brand is the dominant force in international sidecar racing. Driver Ben Birchall, said: “I don’t think there is a feeling in the world like going up to the start line at the TT. To be world champion is a great honour and a great achievement but, if I had to pick between the two, I’d pick the TT wins over that. 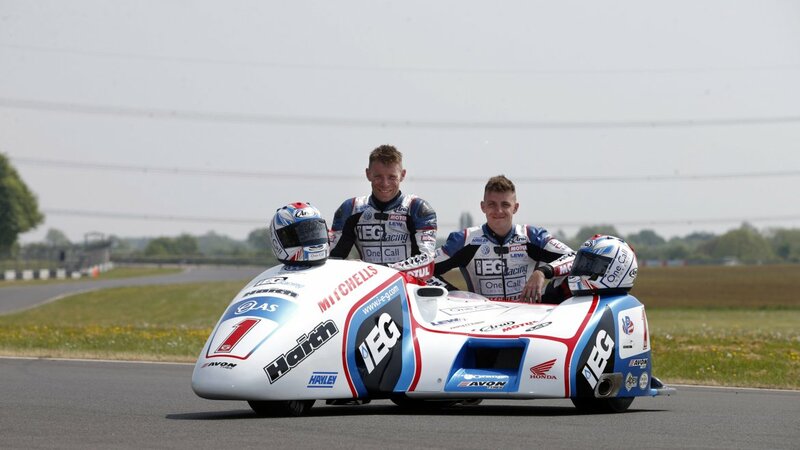 The Birchall brothers will start their practice and qualifying sessions at the Isle of Man TT on Monday (May 28), with their first three-lap race on Saturday, June 2 and second race on Friday, June 8.